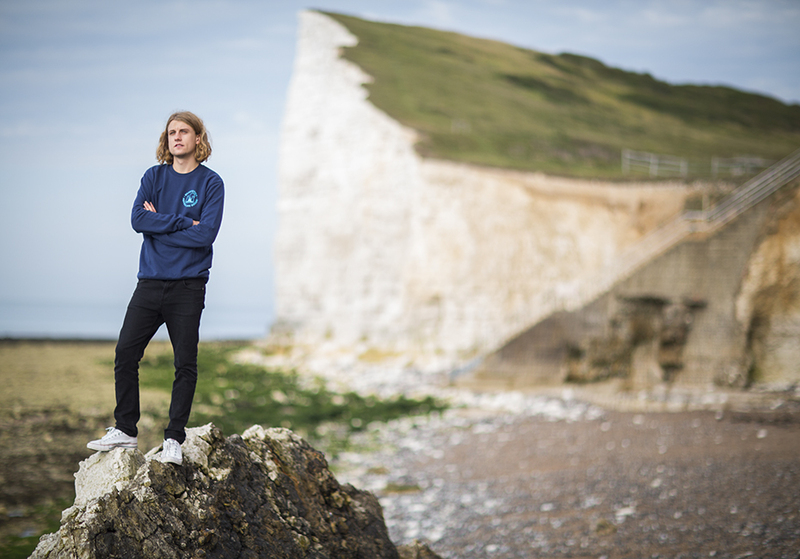 SILVERSTICK – StillMoving. 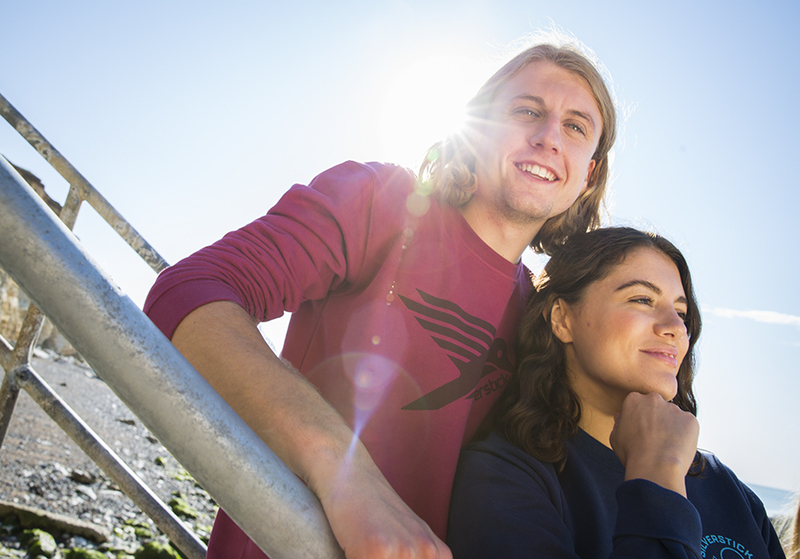 We take pictures. 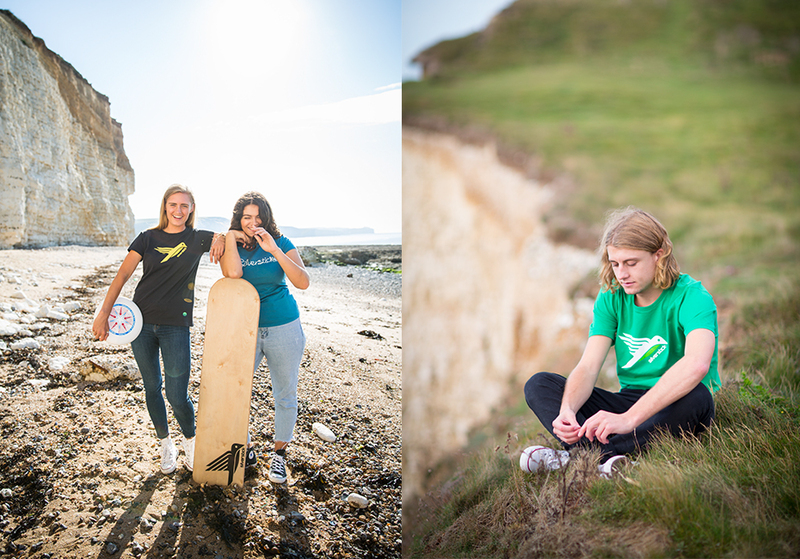 We spent the day shooting for the eco conscious clothing brand Silverstick. 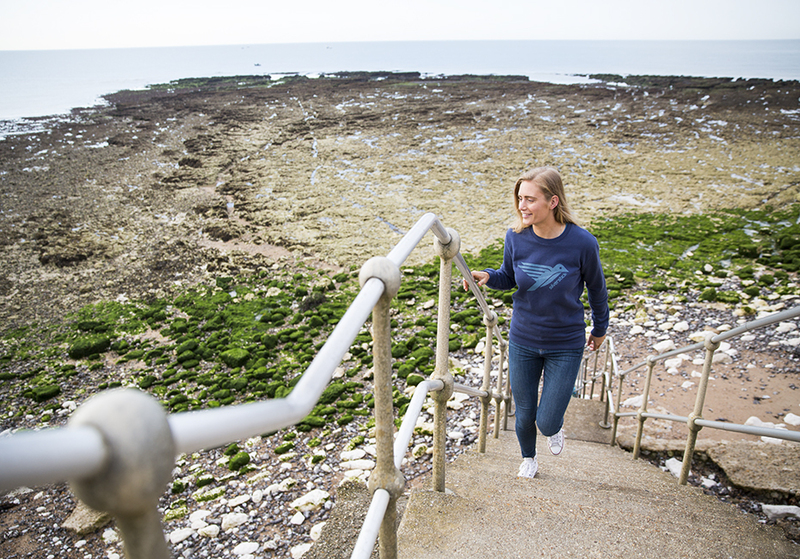 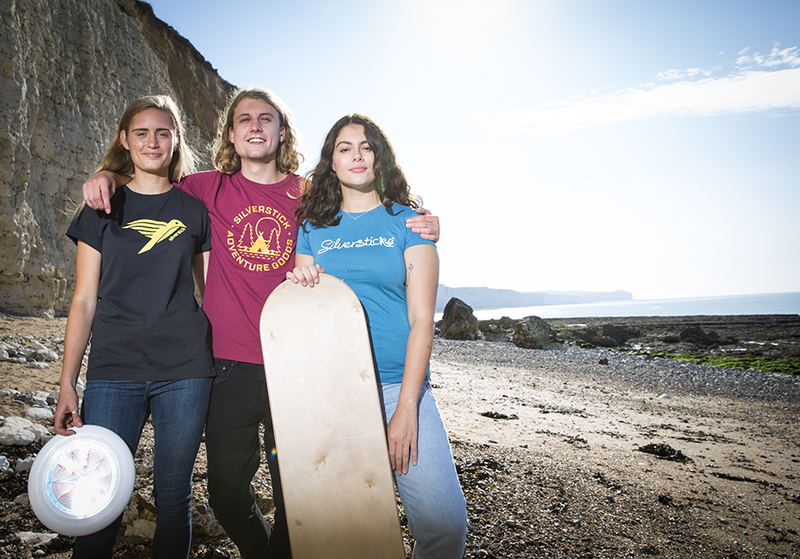 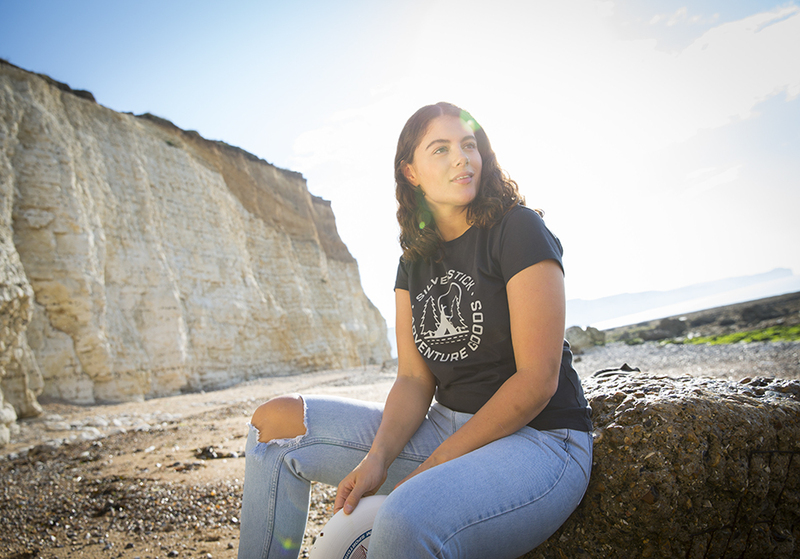 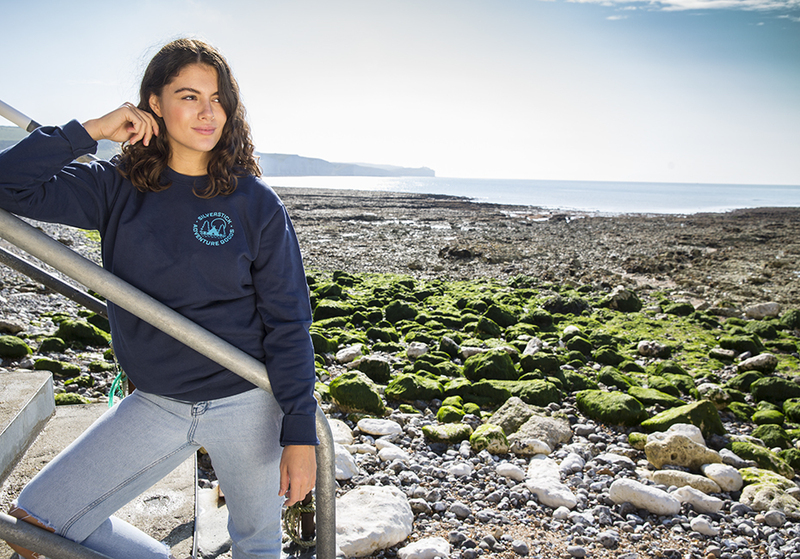 On location on the Sussex coast, we captured the brands adventure and outdoors style, the photos will be used on their website and social media platforms.